An important function of HUPO is to foster international initiatives that help to better understand human disease. 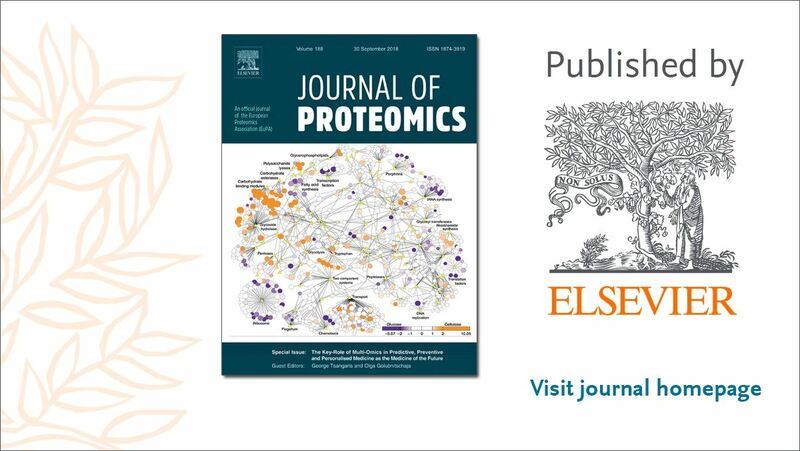 In 2010 the Human Proteome Project (HPP) was conceptualized and now works in collaboration with almost all of the previously existing HUPO initiatives. 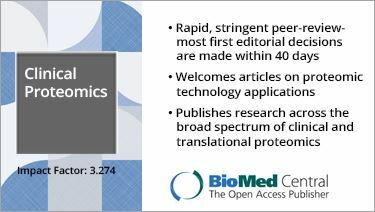 These initiatives pre-date the Human Proteome Project and many conduct projects and activities both with the HPP and independently. 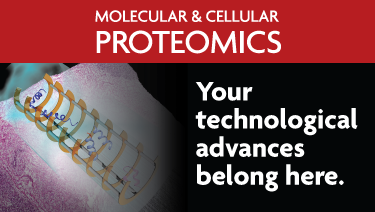 Learn more about the Human Proteome Project.